Mitt Romney and Paul Ryan say senior citizens could opt to stay in traditional Medicare even after the entitlement program is overhauled. But it won't look much like the Medicare of today. Instead, experts say it could wind up being more expensive and containing fewer doctors, hospitals and other providers. Romney and Ryan both call for giving seniors a voucher with a fixed payment to purchase health insurance on the private market or to cover their Medicare premium. Though Romney is still working out the details of the reform, seniors would have to kick in some bucks if they pick a plan that exceeds the voucher's value. Conversely, they'll get money back to spend on medical care if they select a cheaper plan. Some experts, however, say that once the program is opened to competition, Medicare could wind up being a pricey refuge for sicker, poorer patients. "Traditional Medicare could become a relatively high-cost plan pretty quickly," said John Holahan, director of the Health Policy Research Center at The Urban Institute. That's because private insurers could try to lure lower-risk patients with perks such as wellness programs and heftier preventative care. And it's unclear whether insurers would be required to offer the exact same benefits as Medicare or just the same value of benefits. The latter could hasten the departure of healthier and wealthier seniors from Medicare because insurers could limit coverage desired by the sick, such as hospital stays and cancer treatment. That would leave Medicare full of sicker patients who require more care, which would push costs higher. Policymakers could try to minimize any risk disparity. In the budget proposal he unveiled this spring, Ryan included a measure that would require insurers with many low-risk enrollees to pay a fee. Those covering a propensity of high-risk elderly would receive incentive payments. But it's hard to truly adjust for risk, Holahan said. And it requires tight regulation, which Republicans are generally loathe to institute. Higher costs may not be Medicare's only problem. Medicare's size allows it to negotiate its rates. If it loses many of its healthier enrollees to private plans, it will likely lose some bargaining power with doctors and providers, said Edwin Park, vice president for health policy at the left-leaning Center on Budget and Policy Priorities. 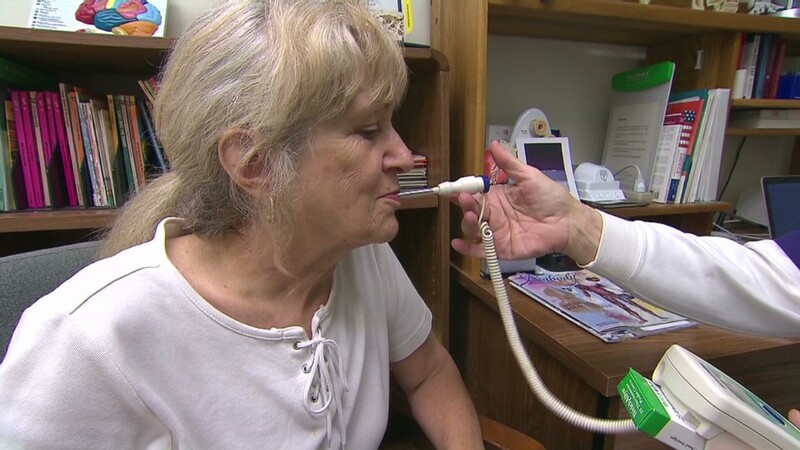 This could prompt doctors and providers, such as hospitals and nursing homes, to drop out of the program. 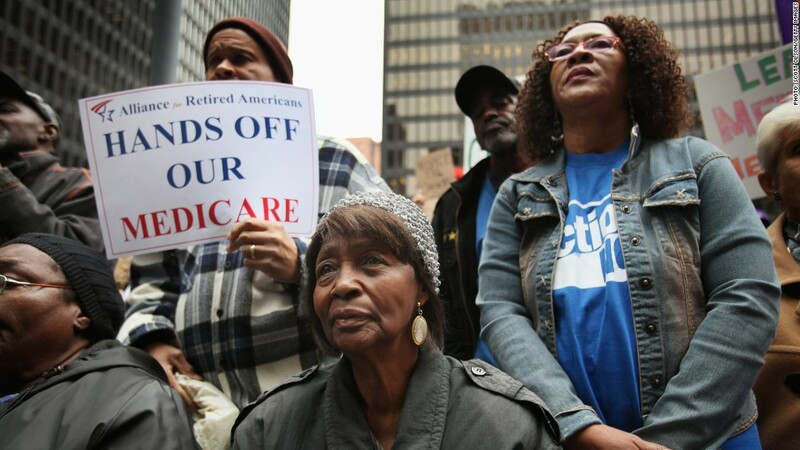 The Republican proposal "not only makes it more costly, but Medicare becomes a weaker program as well," Park said. Some experts, however, say Medicare could benefit from a little outside competition. "It would force it to become more cost disciplined and attractive to enrollees," said James C. Capretta, visiting fellow at the conservative American Enterprise Institute.